Earlier today an anonymous source shared that the Entertainment Cast over at Walt Disney World has been informed that the Main Street Electrical Parade will close on September 10th 2016. This rumor does raise some questions; Will the Main Street Electrical Parade be retired for good, or will it move to a different location. 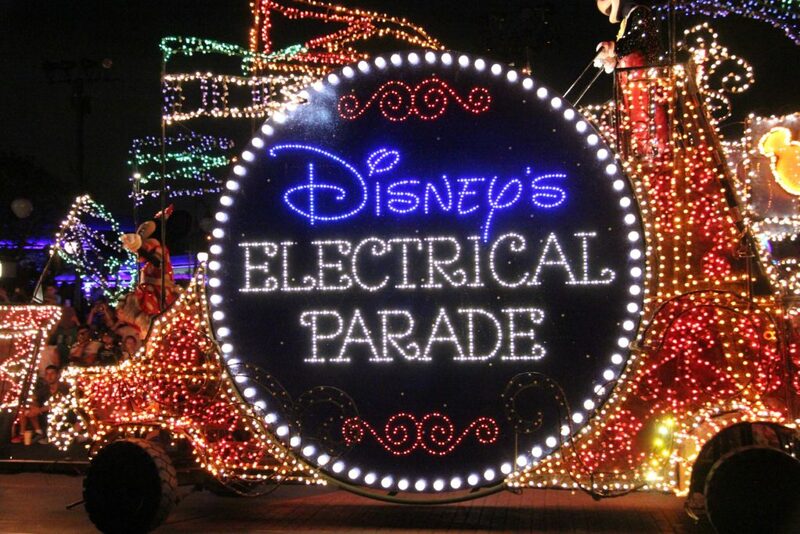 And what will replace the Main Street Electrical Parade which has been running since June 5th 2010. The parade closed twice before; September 14th 1991 and April 1st 2001. The Paint the Night Parade, a modern spin-off of the Main Street Electrical Parade will close at September 5th. Whether we will see this parade move to the Magic Kingdom in Florida is not certain at the moment. But I expect that we will hear more about this soon.